More info to come about the BEST season opening party! We will have food & drink (member charge), our own favorite entertainers (Gabe and Becci Badillo) and a ton of fun. 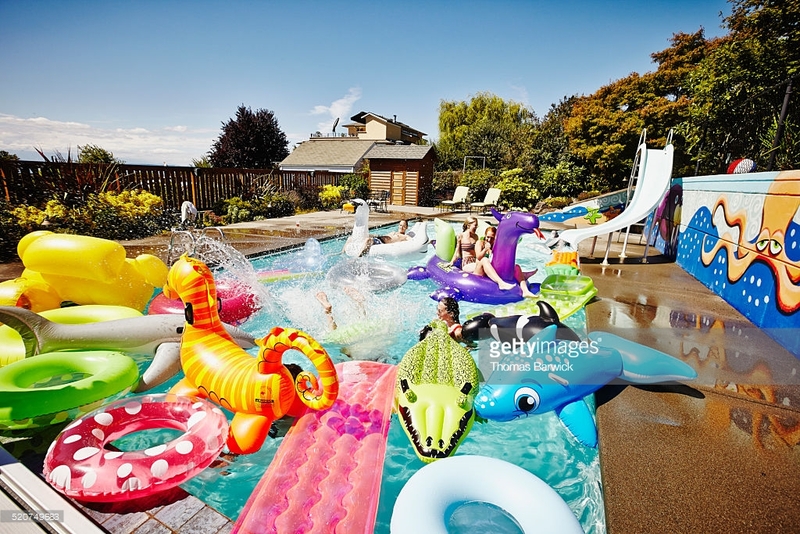 Get your favorite raft out and blown up for a great time!